You have this person in your life. You may classify this person in a number of ways—unconventional, outdoorsy, adventurous, dirtbag. And this person may seem hard to shop for. They have all the gear they need, and don’t really like extra “stuff” lying around. So what do you do? As self-professed part-time dirtbags ourselves, we got you covered. Here are some gifts we love to give, and also love to receive (wink wink to our friends and family reading this). You may think this is a weird gift, but being able to wipe down the essential bits when you need to run to a meeting and have no time to shower feels like heaven. Speaking from experience, of course. 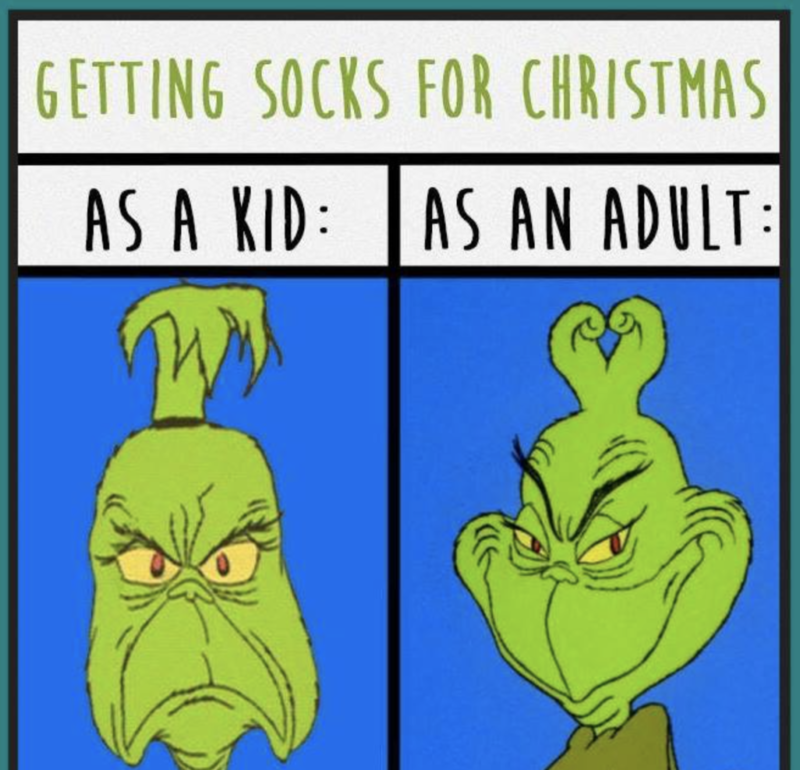 As kids, we thought socks were the worst gift ever. Now, we long for a pair of good wool socks to keep our feet smelling fresh in the backcountry for days. And those suckers aren’t cheap! Arguably the most versatile clothing item ever made. They can be bandanas, neck warmers, snot rags, ear warmers. But we all know their real use is to fashionably hide dirty hair. We can’t have a gift guide without including this! A guidebook isn’t just a book to place on a shelf and collect dust. It’s an opportunity for adventure, a lesson in the history of the land, a plea not to get lost forever. 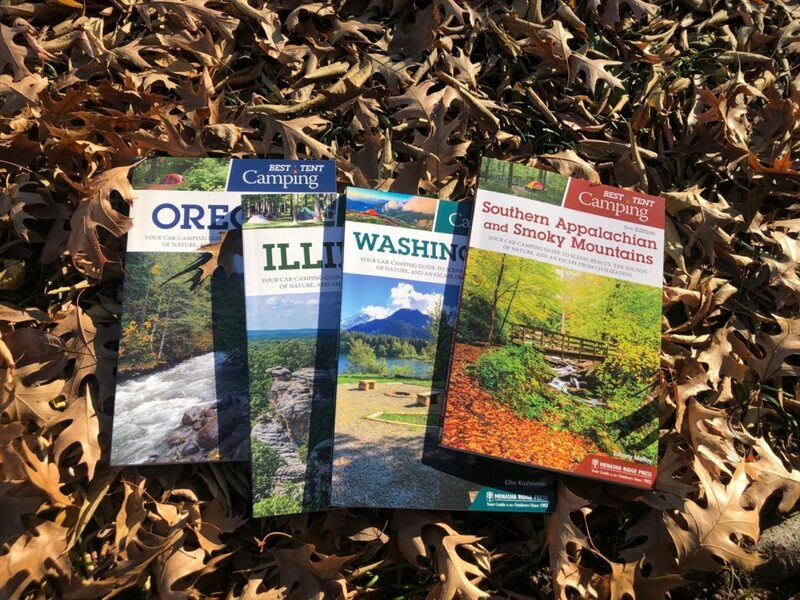 We particularly love our new camping guides—Best Tent Camping: Illinois, Best Tent Camping: Oregon, Best Tent Camping: Washington, Best Tent Camping: Arizona, Best Tent Camping: Southern Appalachian and Smoky Mountains. This tiny piece of technology is worth its weight in gold for those of us who are obsessive iPhone photographers in the backcountry. And photographs only! Because we all know phones shouldn’t be relied on for trail directions, right? Right? Any outdoor-lover will be thrilled to get a gift helping protect and preserve public lands. 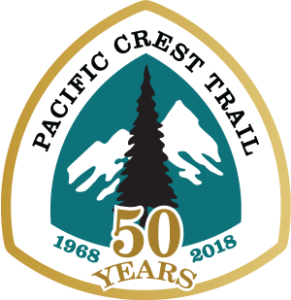 Sign them up to be a member of the Pacific Crest Trail Association, Appalachian Trail Conservancy, American Hiking Society, or local trail organization. And for people who are literally dirty, here are some suggestions for gifts from our friends at PlayCleanGo. Boot brushes are really versatile. They work not only on shoes and boots but also are great with packs, the cloth undersides of strollers, bike tires, horse hoofs, and any outerwear. If you’re out in wet, muddy conditions, you might need to wait until the mud dries to be able to scrape seeds and plant fragments off. Be sure to bag up whatever you scrape off, bag it up, and throw it in the trash. Does your dog like to hike with you? 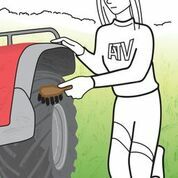 Use the boot brush on their paws too and check fur for hitchhiking seeds that might be from invasive plants. Shammies are the ultimate in outdoor recreation usefulness. Towel off your gear including PFDs and paddles after boating, wipe down your bike and bike gear, and wash it for your next outdoor adventure. Try to get any seeds, plant parts, or aquatic animals into a plastic bag and throw them away. Several companies offer lightweight portable showers but you can make your own with a little drill bit and a disposable / recyclable water bottle. Drill several small holes into the cap of a disposable water bottle, fill it up before you head out for your mountain bike ride, hike, hunting excursion, or camping trip, and shower off gear before you leave the trailhead or campsite.